After being forced to delay turf racing several times already this season, officials at Evangeline Downs have decided to cancel all remaining turf races for the rest of the year. Track officials have changed maintenance procedures this year and brought in a turf consultant with the long term objective to build a better course foundation. However, according to the DRF, the turf hasn't grown in as quickly as hoped, which has left some bare spots on the course. Officials intend to reopen the turf course in 2018. 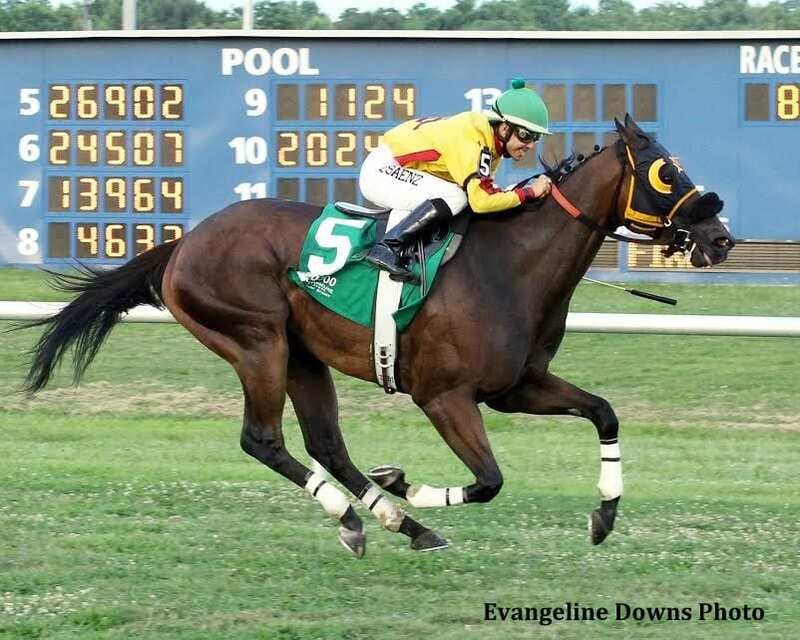 This entry was posted in NL List, The Biz and tagged evangeline downs, evangeline downs turf, Horse Racing, Louisiana racing, thoroughbred by Paulick Report Staff. Bookmark the permalink.